Discipleship training program is a practical way to experience the teaching of the Bible. You will need to learn to be a team member, as well as a team leader. The Bible says, disciples need to be in unity. 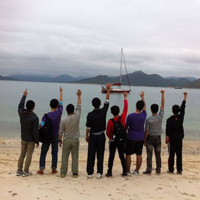 Sailing a boat is all about teamwork, and it creates unity. On the other hand, disciples need to become a leader, who are willing for follow the Holy Spirit. 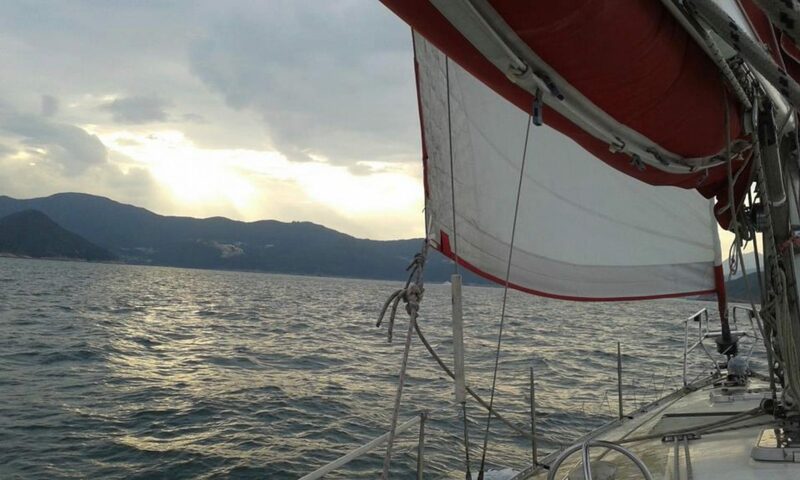 You will learn to take charge of a sailing vessel, and take the team to the destination. 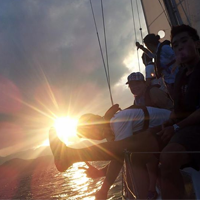 It is a challenging and rewarding experience to learn to be a disciple in a sailing expedition. You may go ashore to explore isolated island if time and weather are permitted.